Brace Yourself Games has announced that Crypt of the NecroDancer launches on Nintendo Switch on February 1, 2018 in North America and on February 8, 2018 in Europe. The Nintendo Switch version will feature an exclusive new character, local co-op with 2 Joy-Cons, and all content of the Amplified DLC. 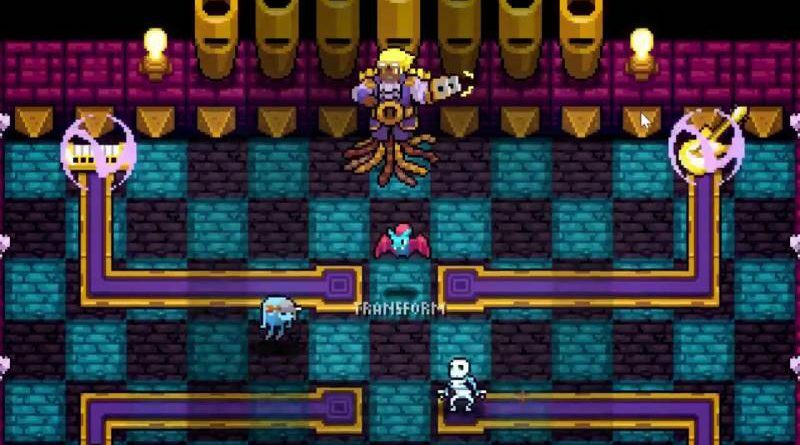 Crypt of the NecroDancer is a roguelike dungeon crawler with rhythm based movement and combat. You control main character, Cadence, as she explores each zone, picking up gear and defeating musically motivated monsters. Then unlock multiple new characters who offer different challenging modes of play.